Birthday A floral gift is perfect in times of celebration. 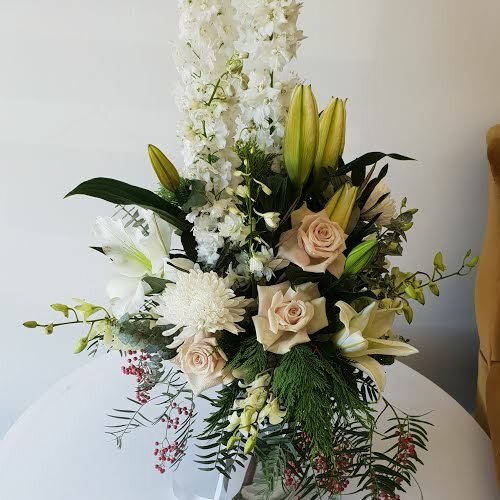 If you are looking for something unique, a Tall Poppy Florist design is the way to show that special someone how much you care. 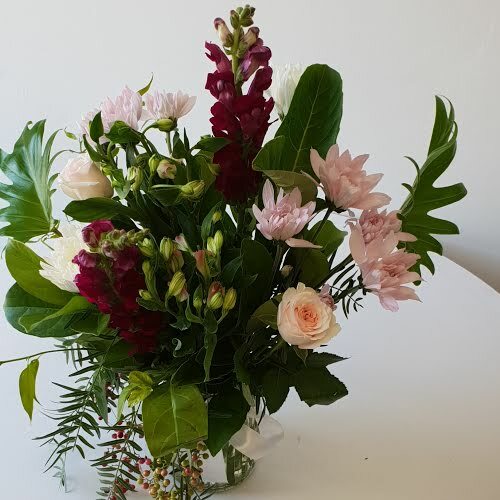 Occasional A floral gesture can say so much to those you love. 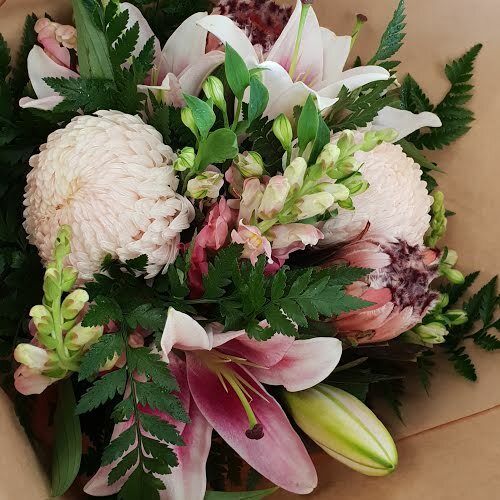 Whether it is in a time of celebration or sadness we will take care of you with a Tall Poppy Florist design. 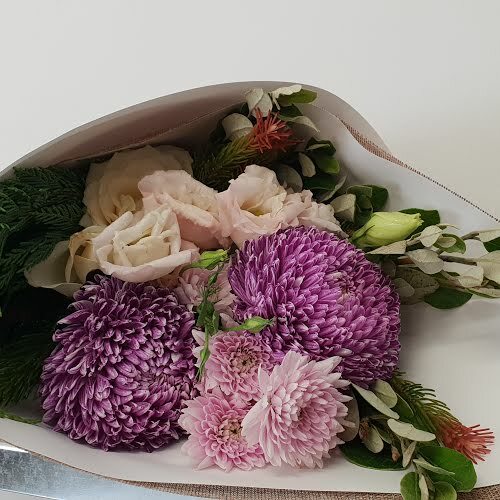 Romance Spread the love - we will create the perfect romantic bouquet to show the one you love just how much they mean to you. 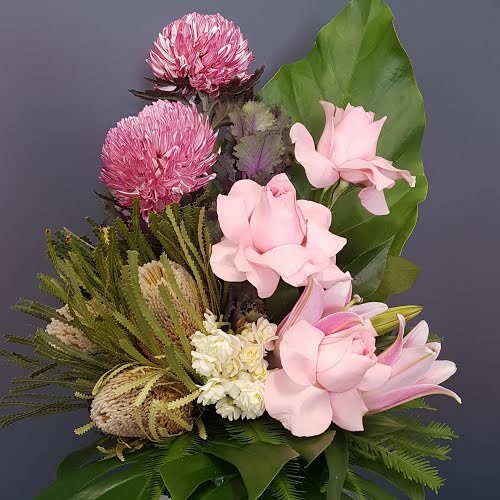 Daily Posy $48 It's not the size that matters, it's the thought that counts. Blooms available in pastel or bright tones.